There are four e’s to indie publishing – four elements that just can’t be skimped on, or you’ll destroy yourself. That destruction will come from poor reviews, and your image, once damaged, is really difficult to repair. Once you’re known as a writer that doesn’t care about his/her product, though you’ll still gain readers, there will eventually be a barrier to your evolution as a writer, or even your ability to reach the next level. So what are the four E’s? Excellent story, editing, expert support for covers and formatting, that extra special push. 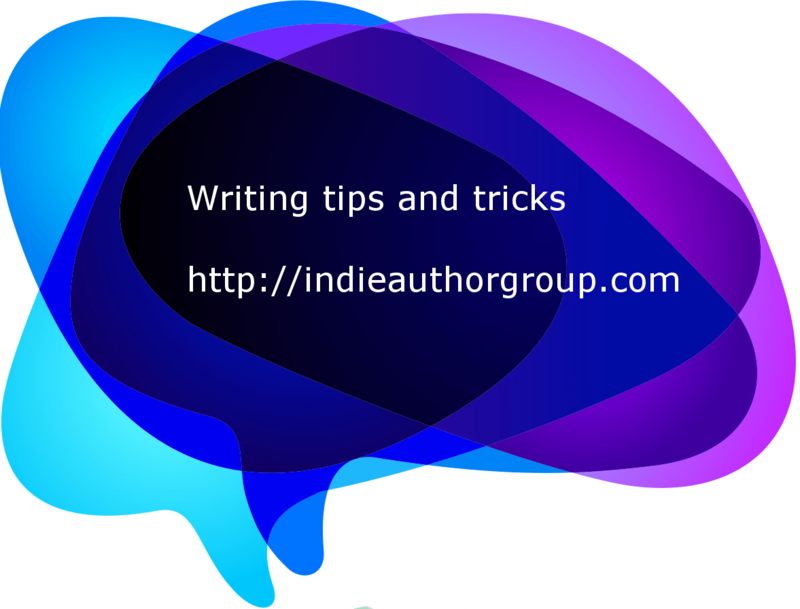 Each of these, coupled with writing more books, will give you the solid foundations you need as an indie writer to create the career of your dreams. Of course, those goals are yours to set. It all starts there. If you’re bored with your own book, it’s possible that your readers will be too. But there’s a difference between ‘been looking at it for so long I’m bored with it’ and a boring book. If you’re not caught up in the rush of the story though, look at why. If it’s because you’ve been working with it for so long it’s making your eyes bleed, take a step back. If the story is weak or lacklustre, look at it again. Work on it. There are elements to an excellent story, but the best guide is how you feel about it. And how your beta readers feel about it. If it gives you a rush, chances are it’s an excellent story. I know a lot of people are going to be sceptical about this, as I’ve listed the next point as expert support, so, why have I split off editing from expert support. The short answer is that of all of the support you can get for your book, editing should be started while you’re getting your cover reveal and researching formatters. Covers and formatting are OF COURSE important, but editing needs to come first – it’s also a good priority to make because it gives you the time to get your cover done without it being rushed, and time to investigate your formatting needs, and find someone to work with. It’s always important to remember that just because your book is written, it’s still got a way to go, and you need to incorporate that into your timeline. Editing isn’t a rapid process, and it also gives you a bit of time away from your story. Editing is important because it’s a new set of eyes on your book and a professional opinion on your book. Of course, you don’t need to take all of their recommendations, but professional editing is a must for any published book. And you should always self-edit first. Covers and formatting come next. You can start your cover design while your book is out for editing, fo course, but your cover and your formatting is really getting you to the end of your professional polish and getting ready for your launch. You should consider running a cover reveal or other launch for your fans – not only does it build your fan base, but will also get you the start of your launch. Once edited, your book should be formatted. At this point you can work with your formatter, find the last of the errors (if there are any) and deal with anything that you’ve found. These professional touches, along with editing will place your book apart from those that don’t look for professional support. Most authors can’t market to save themselves, and find it very difficult to do so. And while it’s pretty much essential now, there are ways around it. You should launch your book, and you should capitalise on as much of the attention as you can, but longer term, you may want to either have a support structure and team to help you, or set aside time for marketing. Marketing is important, though there’s a difference between spamming people and interacting with them. Most marketers will work with you, not against you, and author services can range from posting to your social networks, to a full service website, much like our blog. It does come down to what you can afford of course, but do consider that professional marketing help might actually make back the rate they charge over the course of the project, and if they don’t, they WILL create more exposure for you in the short-term and you will make the money back eventually. And then your book is out there, and you can start on the next book!